We are Techiya (te-KEE-yah), MIT’s Jewish, Hebrew, and Israeli a cappella group. We sing songs from a huge range of genres, including liturgy, musical theatre, folk music, Israeli pop, parodies, and more. Our songs also encompass a wide variety of languages. Recently, we have sung music in English, Hebrew, Ladino, Yiddish, Japanese, and Greek. As a Jewish, Hebrew, and Israeli a cappella group, our scope extends beyond traditional Jewish music. Our repertoire included spiritual music, pop music, and parodies. We also wrote a number of our own compositions and parodies, including the MIT version of the “Dreidel Song” and “Falafelball’s Canon” (based on Pachebel’s Canon). Since then, we have also released a number of recordings: Techiya’s Demo Tape in 1997, our first CD Half-Life in 2002, second CD Techiya Sunrise in 2010, and the newest digital album Technetium in 2015. We perform throughout the year at MIT and in the Boston area, in addition to our concert on campus at the end of each semester. We participate in MIT’s bi-annual Greater Boston Invitational Songfest along with MIT’s other ten (non-Jewish) a cappella groups. 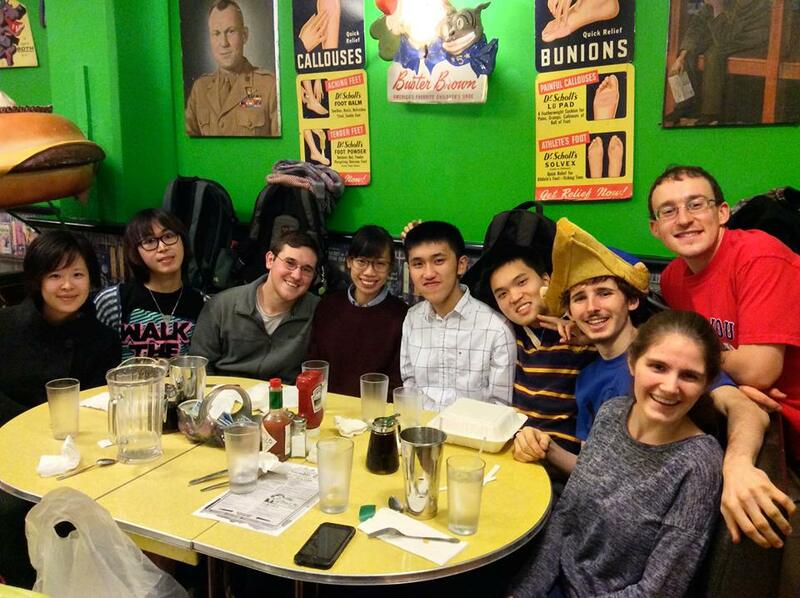 We’ve also performed at numerous Shabbat dinners, galas, and other social events around MIT’s campus. In Boston we have sung at a number of synagogues in conjunction with other Jewish a cappella groups in the Boston area. Additionally, we go to New York City every spring to participate in the annual Jewish A Cappella Festival. Along with our variety of music, we bring humor to our musical performances. And above all else, we just like to sing and have fun. We hope to come singing through your area in the near future!